Please feel free to contact us if you have any questions that are not answered below or to request a quote. We are based out of Coventry, CT but service most of CT and Eastern, MA. Do you do chimney cleaning and repair? Yes! 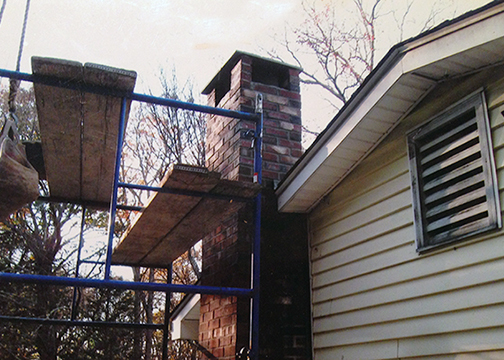 We offer a full range of chimney maintenance and repair services. Absolutely! We would love to meet with you to discuss your project under no obligation. 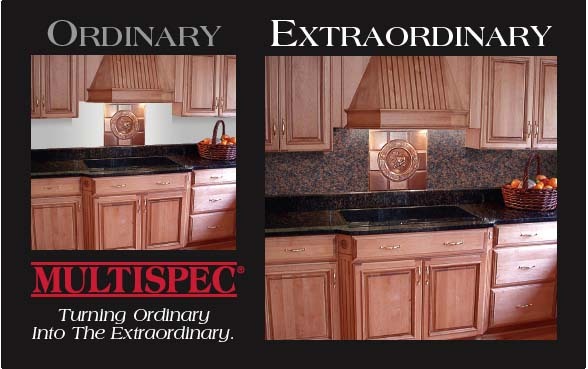 Yes, we use a product called Multispec which gives old counter-tops a beautiful new surface for a much more affordable price than replacing! View our Services page to see a collection of counter swatch samples! Based out of Coventry, CT.
We would appreciate if you would take a few minutes to review our business!